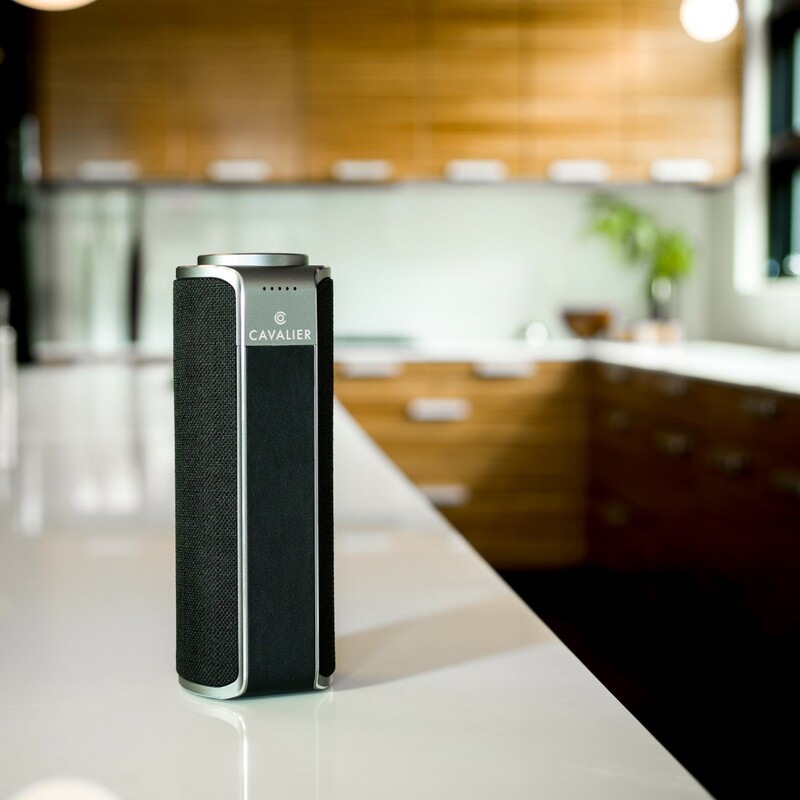 Rich, room-filling sound shouldn’t come from a device this small, but Cavalier has delivered the coup de grace to those aging stereo cabinets with this Bluetooth and WiFi-enabled speaker designed to switch hit as both a stationary audio device and portable audio device. 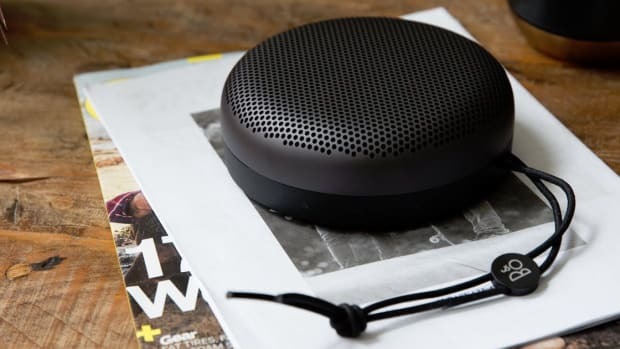 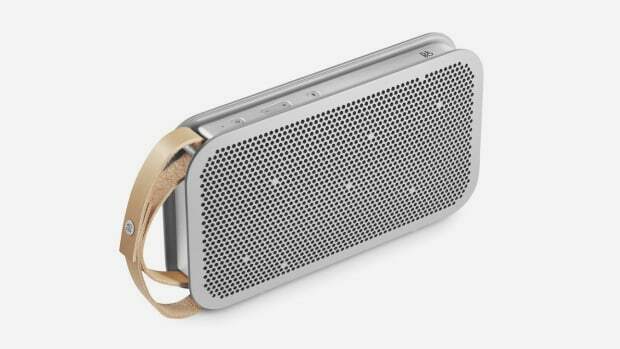 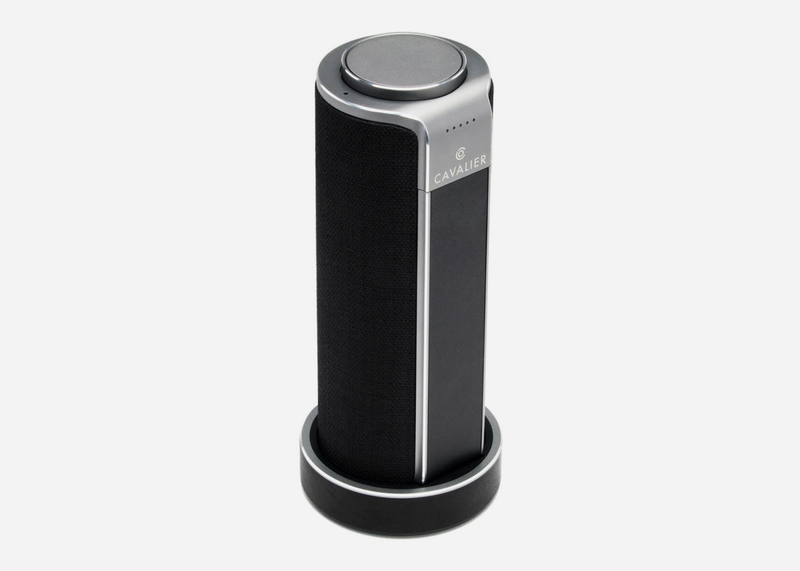 Crafted around a machined aluminum base and finished with genuine leather and knitted fabric, its classic speaker aesthetic hides some ultra modern features, like nine hours of airplay on a single battery charge and built-in Alexa Voice Control, letting you play DJ through a myriad of streaming services like Spotify, Amazon Music, Pandora, and more. 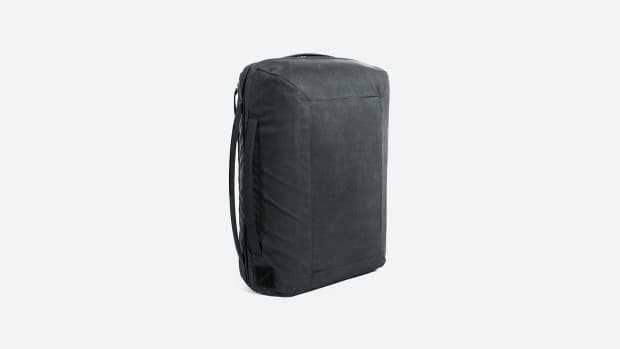 The stealthy blacked-out version just got a spring cleaning discount, so head here to get it for $75 off.